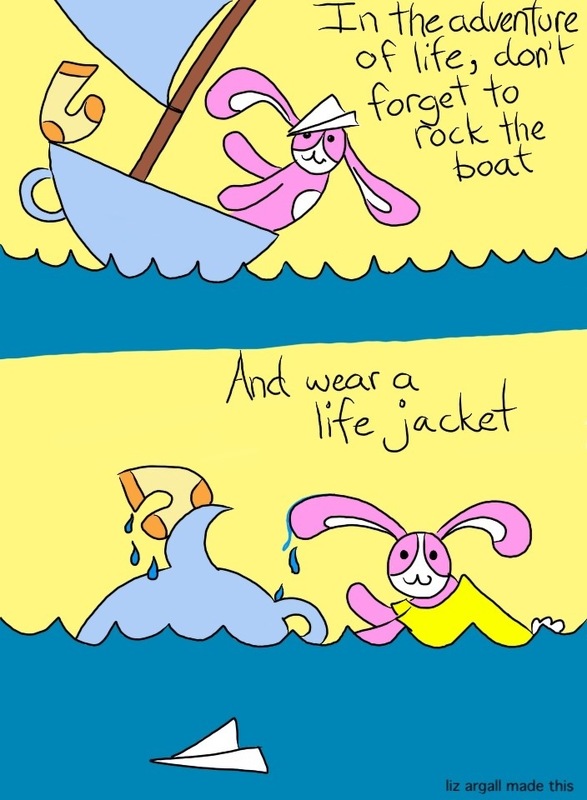 And in life it is certainly easier to take risks if friends are there who have life jackets to throw you! I’m off to Wiscon today! Taroot! Taroot!